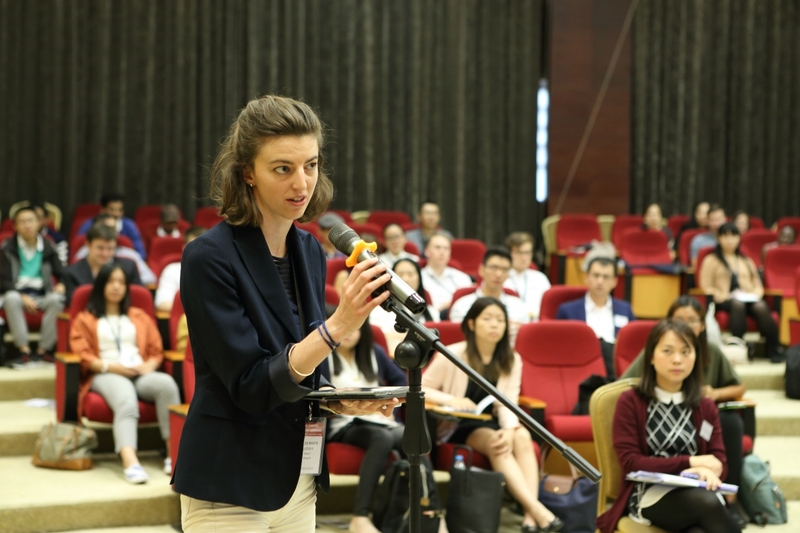 The Fung Scholars Leadership Conference 2017 was successfully held on 14-15 October 2017 in Hangzhou, China. The theme this year was “Innovation”. 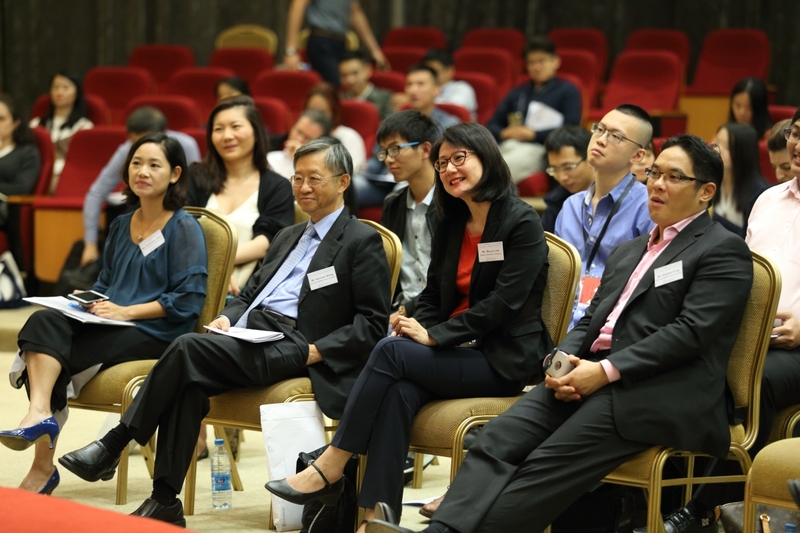 It was attended by over 100 Fung Scholars and Fung Fellows from different countries. 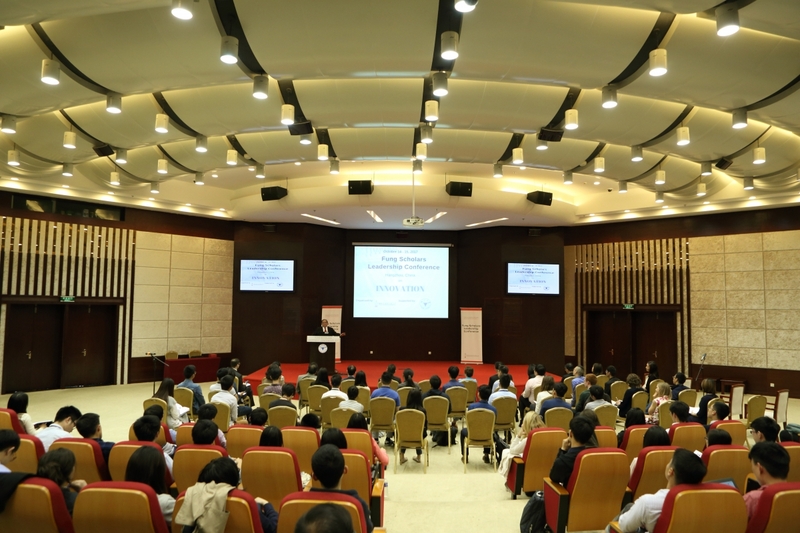 The first day of conference was held at the Zijingang Campus of Zhejiang University. The conference was kicked off with the welcoming remarks by Professor Lap-Chee Tsui, President of Victor and William Fung Foundation and opening remarks by Professor Yonghua Song, Executive Vice-President of Zhejiang University, which was followed by a keynote speech from Dr. Victor Fung, Chairman of the Victor and William Fung Foundation. 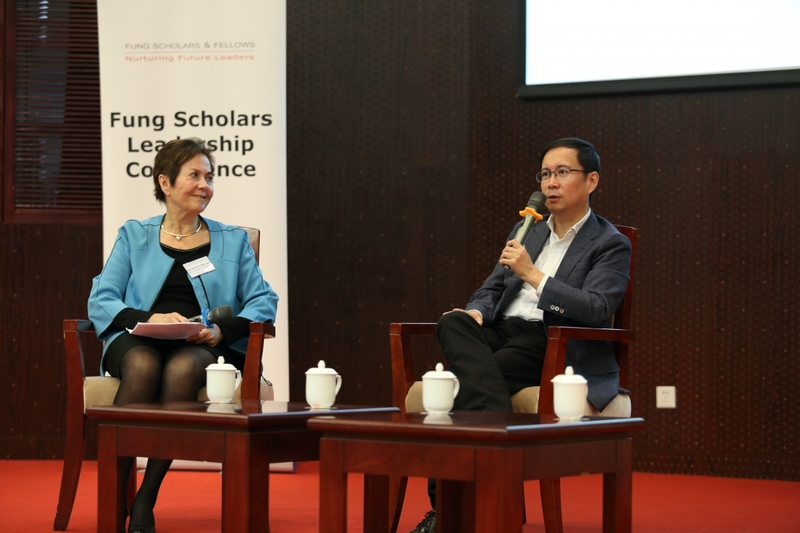 The next session was a dialogue with Mr. Daniel Zhang, CEO of Alibaba Group, who shared something about the Alibaba business and his career, in response to questions from the moderator, Ms. Barbara Meynert, Board Member of the Foundation. After that the participants had a Q & A session Mr. Zhang, Dr. Fung and Professor Song. 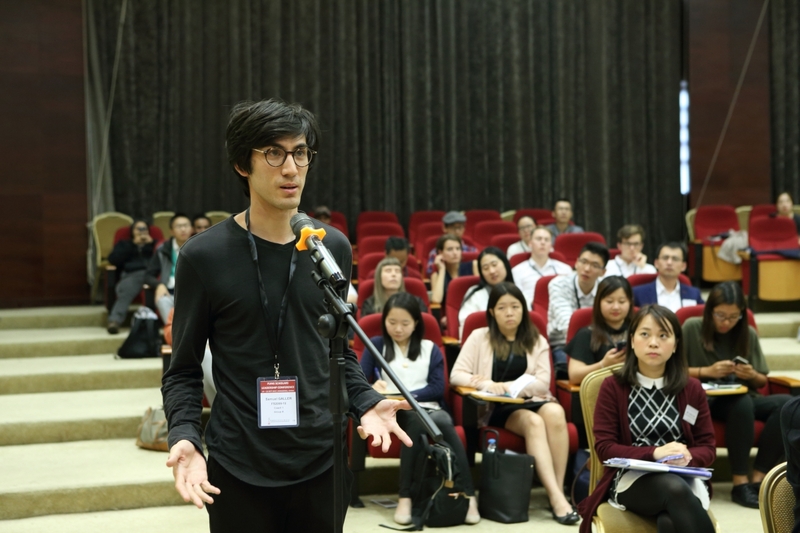 In the afternoon, the Fung Scholars visited the Alibaba Group Campus in Hangzhou to discover the firm’s lines of businesses, dashboard and cloud computing capabilities. 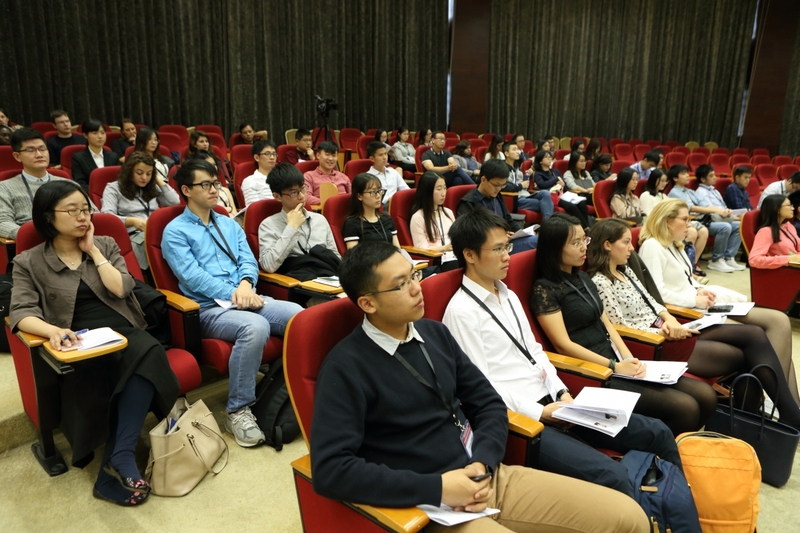 The participants then traveled to the new International Campus of Zhejiang University in the evening. The last event of the day was the cultural performances of the Fung Scholars.